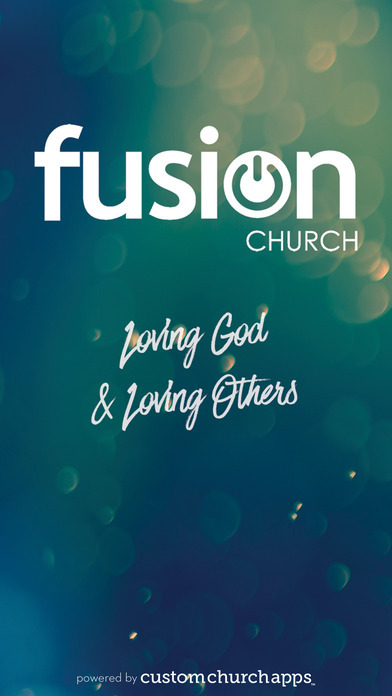 This is the official app for Fusion Church. 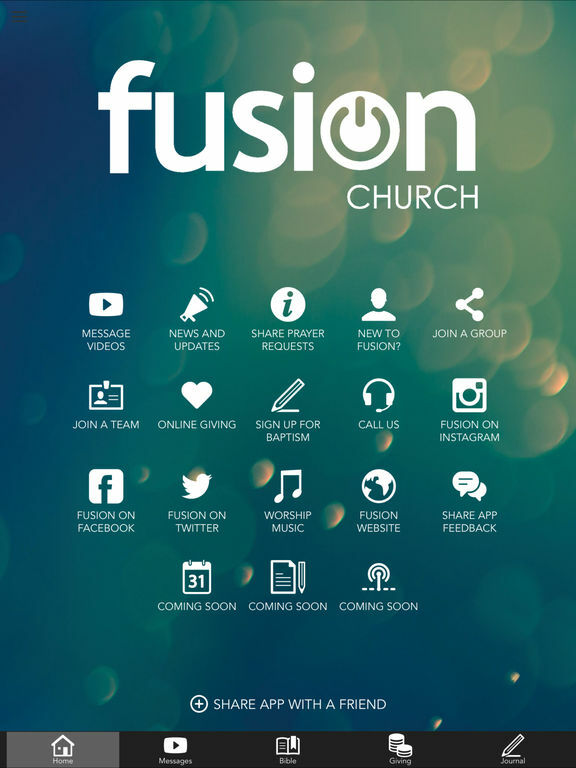 When you download this free app, you're only a tap away from Pastor Tony's weekend messages. 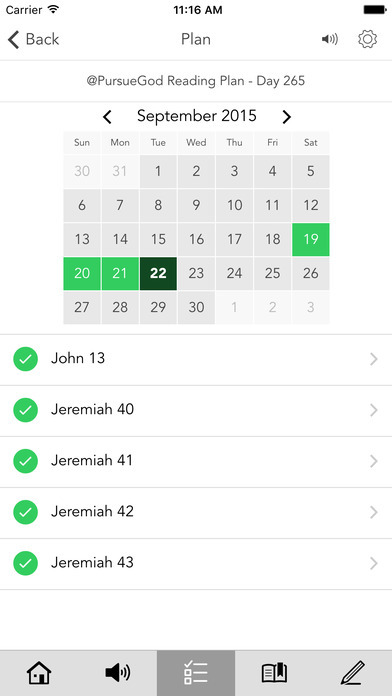 You'll also be able to share prayer requests, get news and updates, read the Bible, keep a journal, and enjoy special devotionals. * Cloud Based Journal: Your Pursue Journal is accessible online anytime at www.PursueJournal.com. 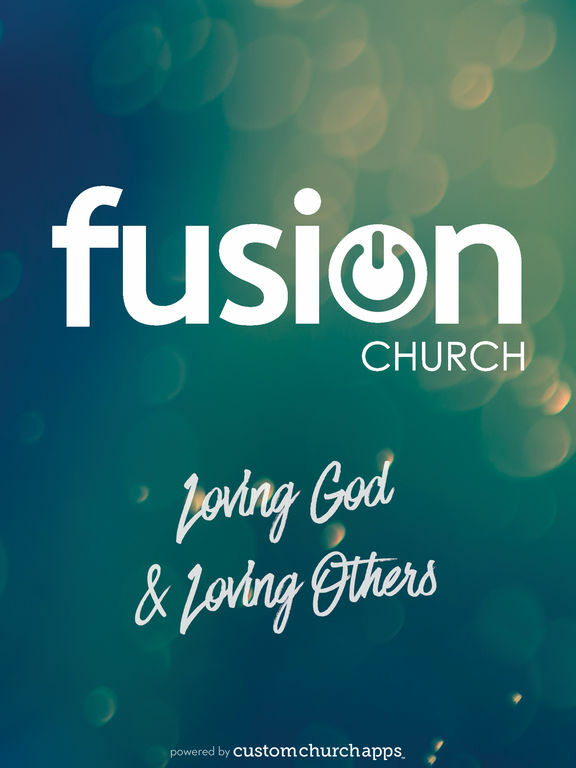 This allows you to be able to add entries anywhere, anytime and they are automatically linked to your Fusion Church app.